The premier custom launcher for Android, loved by over 50 million. Nova Launcher replaces your home screen, providing you with powerful features that you will soon realize you can't live without. 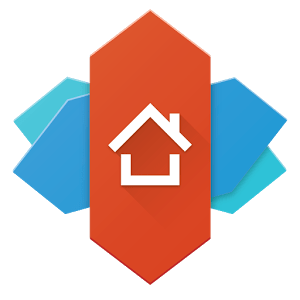 Nova Launcher is free to install and comes without ads or time restrictions. 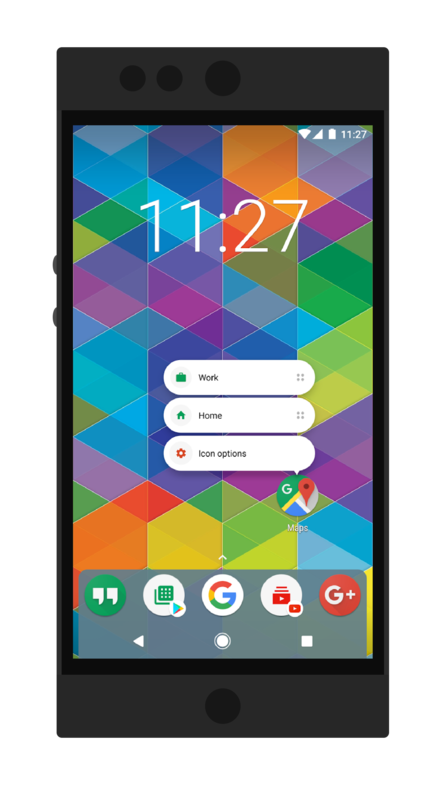 If you decide that you want access to all the features, Nova Launcher Prime is a low-cost, one-time purchase.